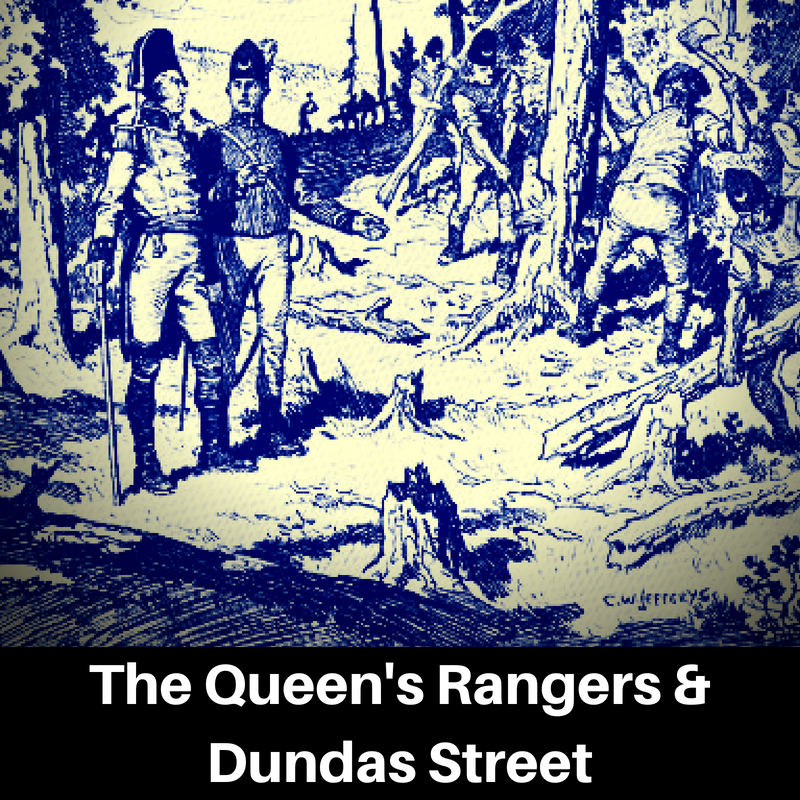 I’m privileged to have the opportunity on 14 June 2018 at 7PM to speak at Lambton House about the role of the Queen’s Rangers in the construction of Dundas Street. My focus is going to be on how this particular route fit into John Grave Simcoe’s vision for the colony – which at times was at odds with his superiors, the existing colonists, and perhaps even with reality! You can see further details on the evening here at the Lambton House website.